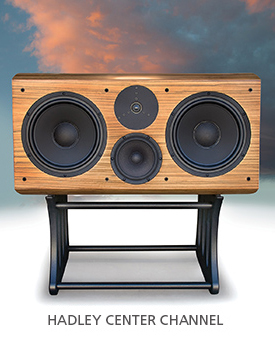 At PBN Audio, the speaker cabinet is a fully integrated, functionally vital element of the entire design. Peter Noerbaek’s speaker systems are fundamentally engineered around a simple though exceedingly challenging goal: to sound like life, not simply another speaker. And if the technology used to accomplish this has reached its limits…create something better. This relentless drive to “push the envelope” has led to a transformational breakthrough – the Innerchoic Series. 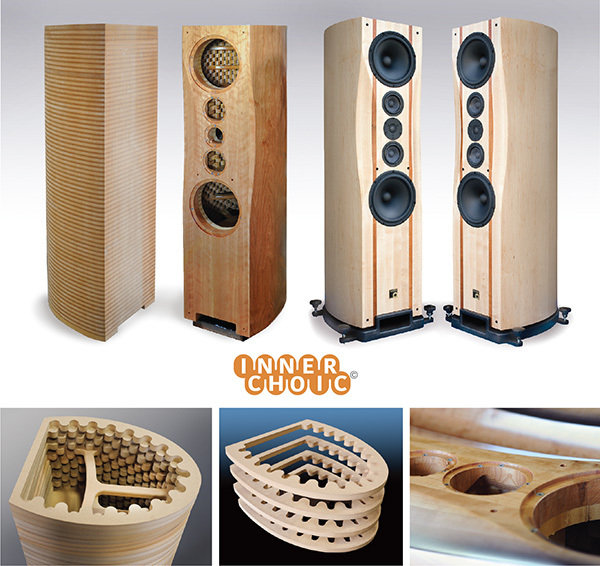 Each Innerchoic cabinet is built with a precision-cut series of layered, ultra-dense MDF Ranger Board sections. The proprietary round-ribbed interior pattern functions literally as an internal anechoic chamber. That’s why we’ve named it the “Innerchoic” design. It absorbs waffling, reflective sound waves while modulating a soundscape unheard until now. With the addition of the Super League Series, now for the first time featuring Innerchoic cabinet architecture, we offer seven models to choose from. 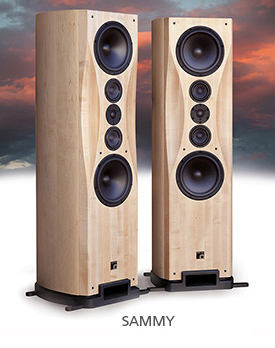 Experience the purest, most defined and richly extended sound that is currently available. 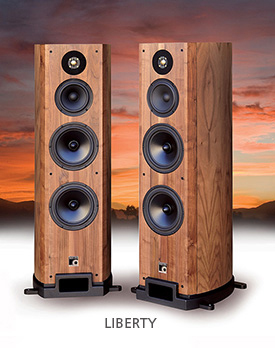 Ultimately it’s about audio purity, the holy grail of every speaker engineer. Pure, honest sound – liquid in its subtlety, exquisitely textured in its ability to shape every sonic detail without electronic noise or engineering distortion. If you have an opportunity to audition these speakers, don’t hesitate. 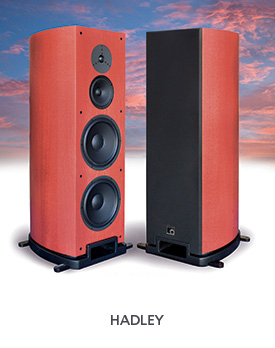 Contact us, or your authorized dealer, for more information.